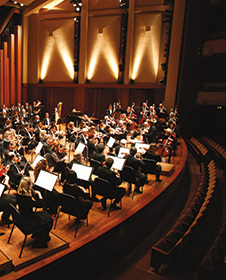 Feast on the cornucopia of music harvested from the Bach family tree! Johann Sebastian is the mighty trunk, where every single growth ring — like the robust flute, violin and harpsichord — is perfectly balanced and aligned. Wine tastings begin at 6:30pm in the Samuel & Althea Stroum Grand Lobby. Just $15 for four pours. Ask the Artist to follow the Saturday night concert in the Founders Room. Free with ticket purchase. Food and drinks provided by Seattle Isfahan Sister Advocacy. 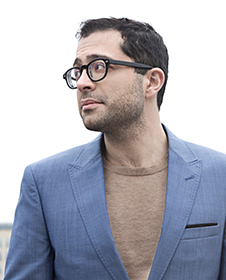 Mahan Esfahani received his first guidance on the piano from his father before exploring an interest in the harpsichord as a teenager. Since making his London debut in 2009 he has worked tirelessly to establish the harpsichord in the mainstream of concert instruments in classical and contemporary repertoire. 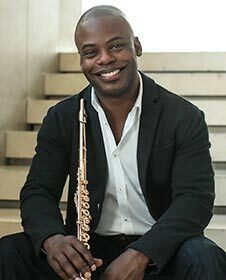 Winner of the prestigious Avery Fisher Career Grant, Seattle Symphony Principal Flute Demarre McGill is acclaimed for his “richly saturated tone, spirited technique and expressive warmth” and has quickly become one of the most sought-after flutists of his generation. 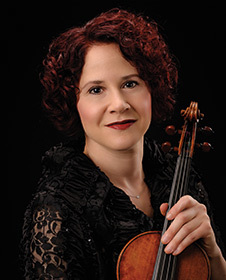 Praised for her “glowing sound” and “technical aplomb” (The Strad), violinist Elisa Barston is the Seattle Symphony’s Principal Second Violin. Principal Flute Demarre McGill's position is generously supported by David J. and Shelley Hovind.